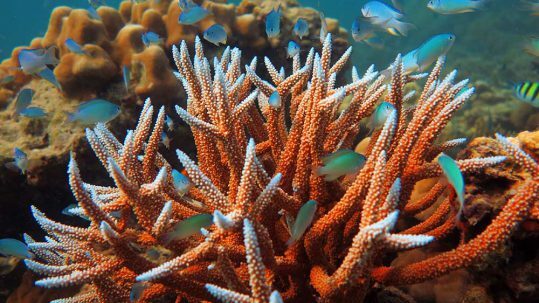 Snorkelling at the Similan Islands National Park and Surin Islands is an unforgettable experience with Andaman Snorkel Discovery. 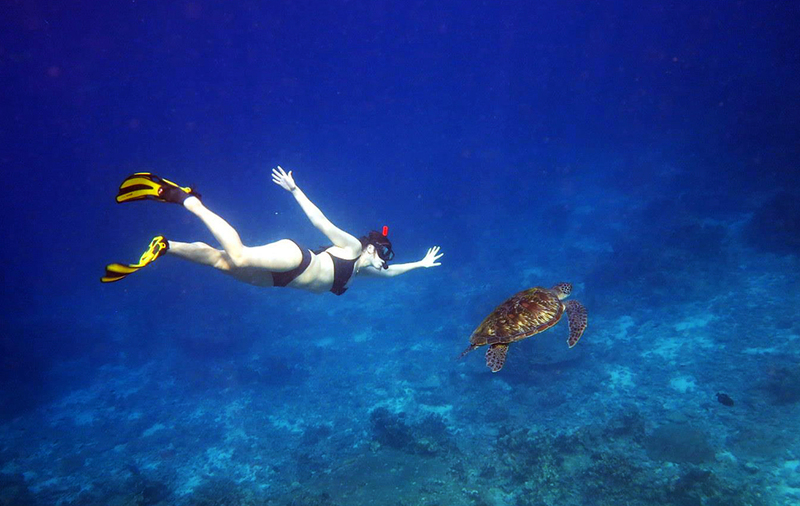 We offer a snorkeling experience of a life time. 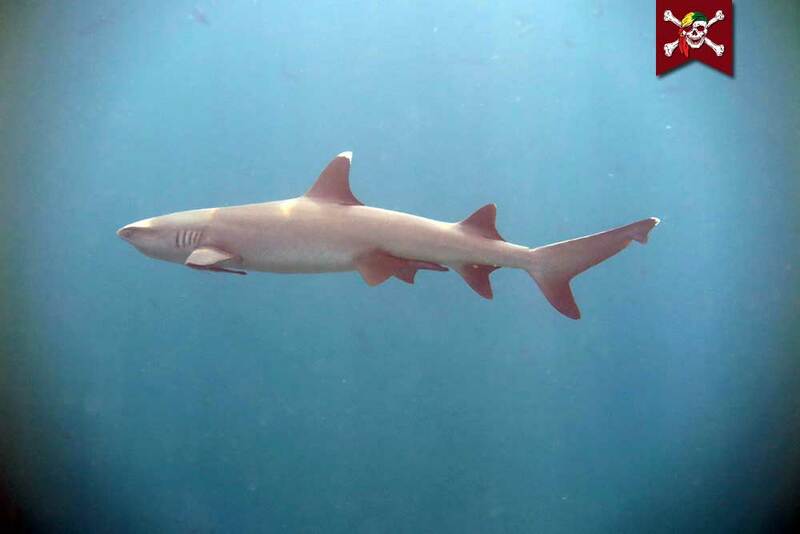 Snorkel Thailand and Myanmar’s best destinations on an Andaman Snorkel Discovery liveaboard. Adventure awaits in the Mergui Archipelago. 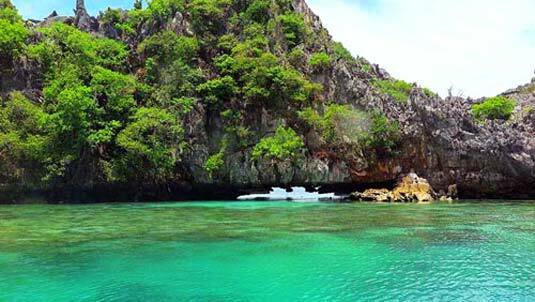 If you have already snorkelled in the tropical waters of Thailand then this new, amazing destination offers untold possibilities for discovery. 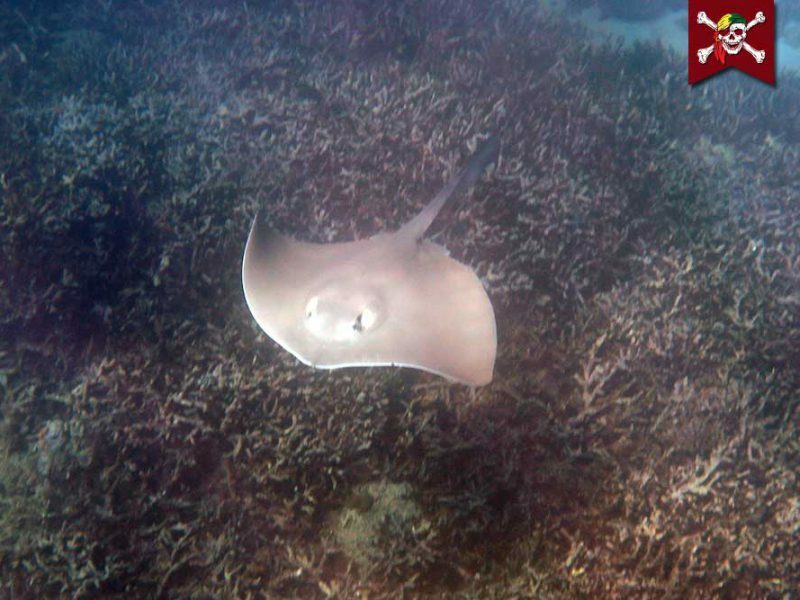 Visit remote snorkel spots and uninhabited islands teaming with interesting wildlife. 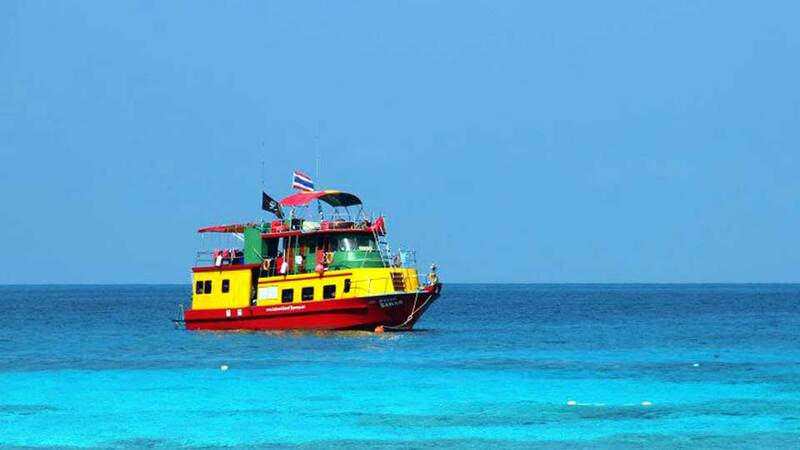 Andaman Snorkel Discovery has been operating snorkeling liveaboards to the Similan Islands National Park and the Surin Islands since June 2010, Myanmar since November 2016. 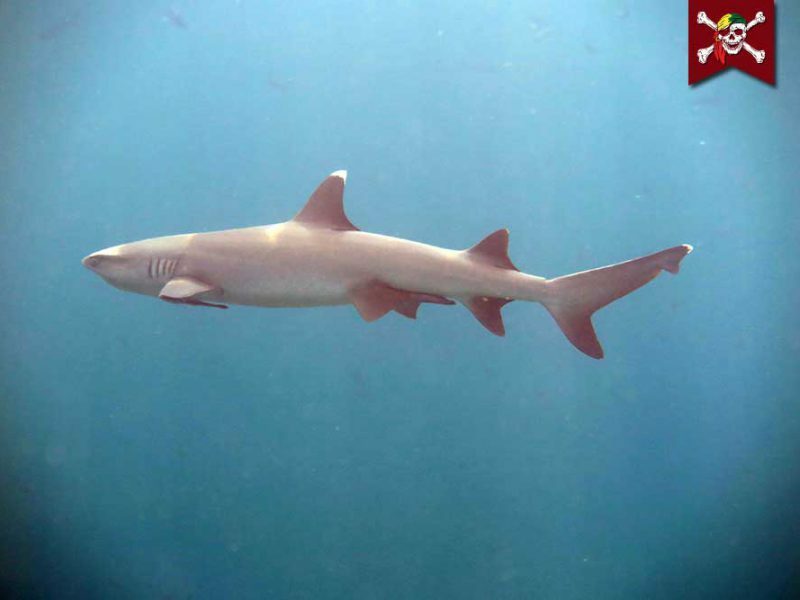 We are a friendly, fun and professional company providing an outstanding snorkel liveaboard unlike any other in Khao Lak. We pride ourselves on offering these unique experiences at the quieter, less visited Similan Islands and are the only snorkel safari operator to visit the Surin Islands, home of the best Thailand snorkeling destinations. 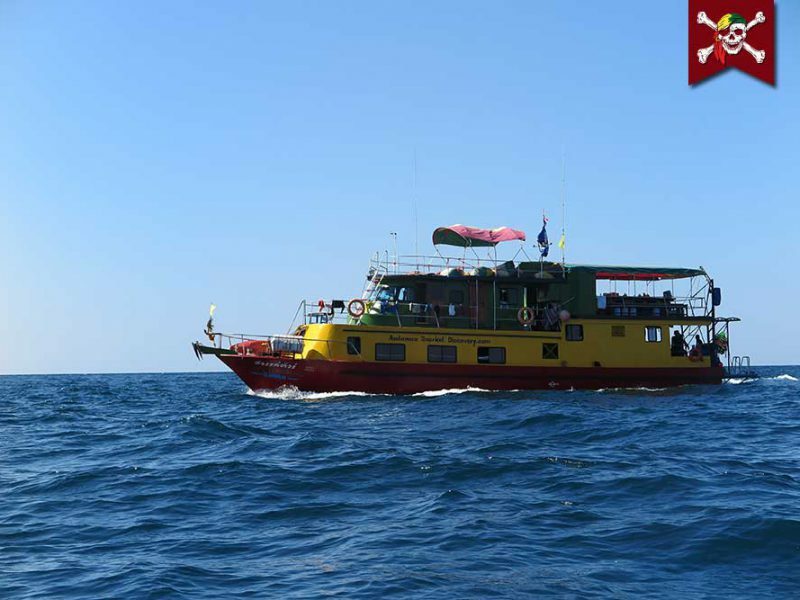 We are also the only snorkel liveaboard to offer tours to the Mergui Archipelago in Myanmar. 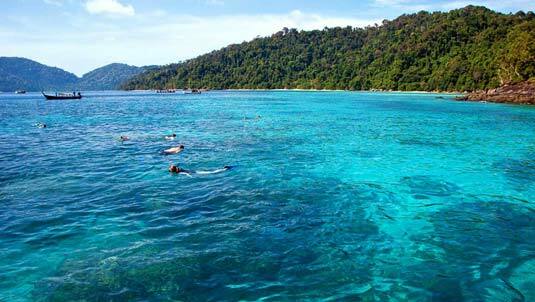 Cruise around beautiful Mergui Archipelago in Myanmar, discover secret snorkel sites in the Surin Islands in Thailand and if you’re lucky catch sight of a Manta at Koh Bon on one of our Andaman snorkeling safaris. 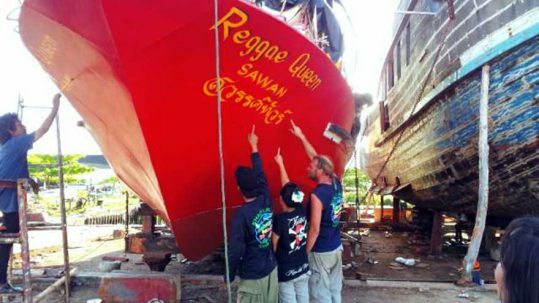 Introducing our snorkeling liveaboard, the MV Reggae Queen. Andaman Snorkel Discovery’s eye-catching snorkel liveaboard boat. 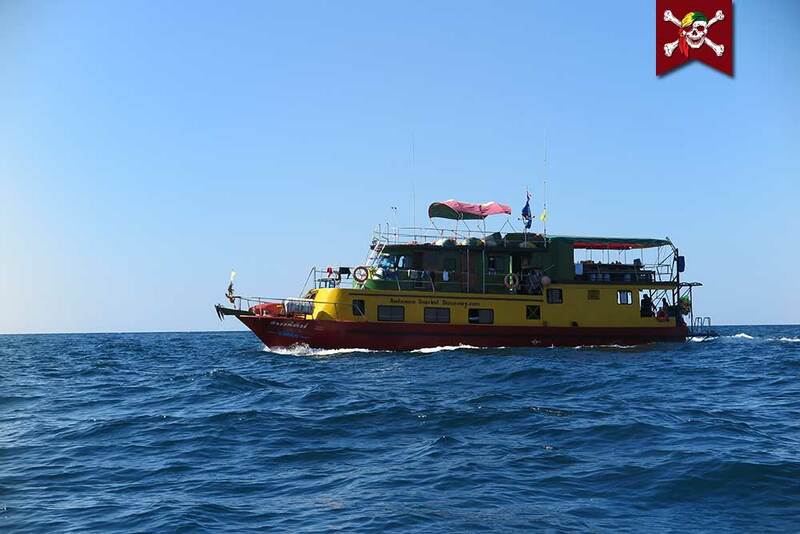 As the name and boat’s colours suggest, our snorkel liveaboard is all about fun, relaxation and good times on board. 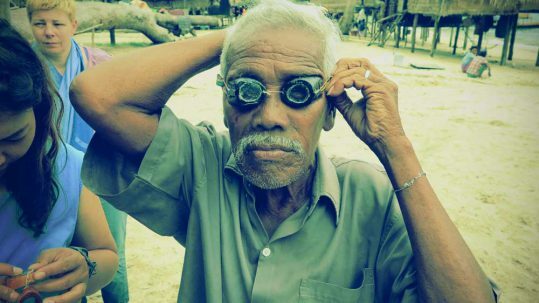 BEST value for money, BEST snorkel experience! 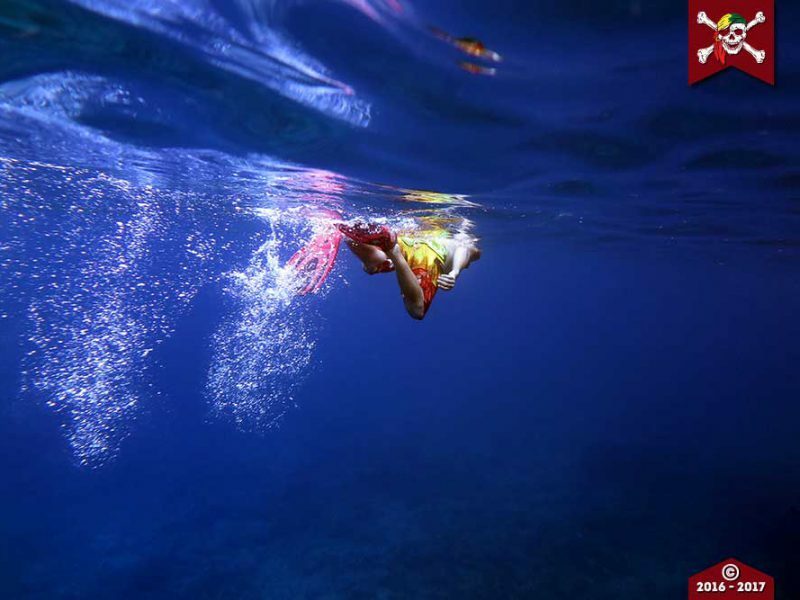 Read all the wonderful things our guests have been saying about our Similan and Surin snorkelling safaris here. 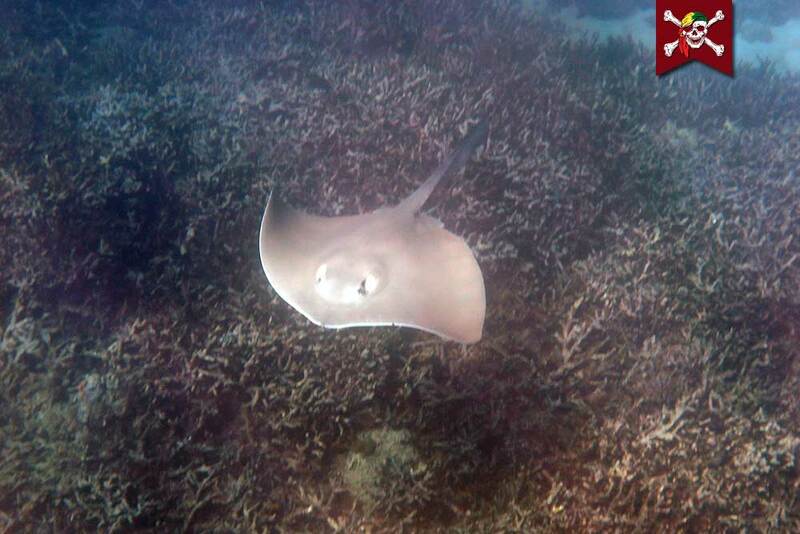 You can also read what guests have been saying about our Similan and Surin snorkelling safaris on Holidaycheck.de. because every little thing is going to be alright! 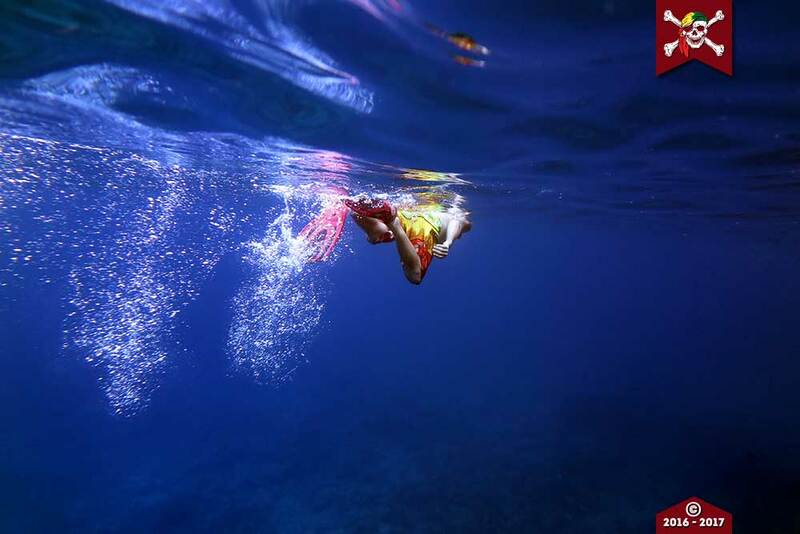 What better way to see what’s in store for you on one of our fantastic snorkelling liveaboard trips.